"Learn fundamental principles of science through Amazing Science Experiments! You’ll learn about electricity, magnetism, heat, temperature, pressure, surface tension, buoyancy, and much more. For every demonstration, a complete materials list is given, and each experiment features multiple camera views so you can see exactly what happens. Most importantly, every concept is explained in a step-by-step fashion. 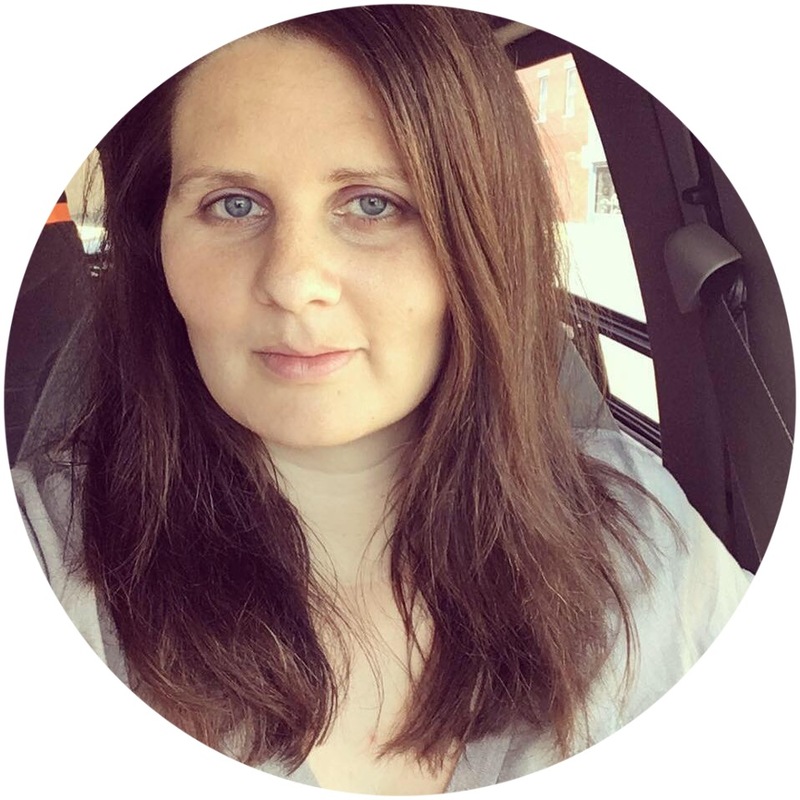 You’ll not only be amazed – you’ll understand the science behind every experiment!" These DVDs were fascinating! Zeke thought the Color Changing Milk and Keep Paper Dry Under Water experiments were just awesome. A lot of the experiments use simple household objects but there is a complete list shown at the beginning of each experiment. The person doing the experiment talks about every step they take which is good if you're going to try and recreate it. The explanations are very thorough which is also good, especially for Momma who is not so hot in the Math & Science departments...but I did see some squirming from my busy little guy as it went on. For the next couple experiments after that, we didn't watch the whole explanation, just got the gist of it. These DVDs would be excellent for a Science class in a co-op or small group - you could watch the DVD with the group and then practice the experiment yourself. 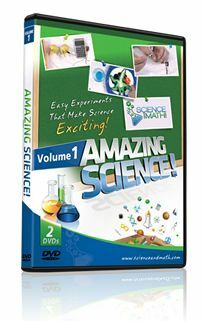 This DVD set is available from ScienceandMath.com for $19.95. They also offer other different Science and Math DVDs. You can even sign up on their email list and get free Science & Math videos delivered right to your email! ** To see what other Crew Members thought of this, please go HERE and read their reviews. Disclosure: I received this product in exchange for my honest review as part of The Old Schoolhouse Crew.